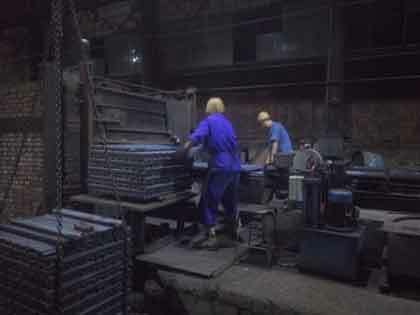 Rail anchor, also called railway anticreeper or railroad spring steel clip, is made of one-piece spring steel or equal, heat-treated and designed to eliminate creepage of track. Rail anchor is used to attach to the underside of the rail baseplate and bear against the sides of the sleepers to prevent longitudinal movement of the rail, either from changes in temperature or through vibration. It provides a large bearing surface against both rail base and tie, avoiding undo cutting and wear to prolong the service life of wood ties. 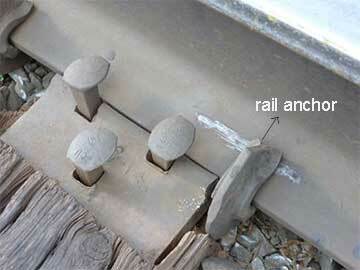 The following 2 pictures are rail anchors used in railway tracks. Rail anchors can also clamp onto the base of the rail snug against both sides of the crosstie, which forces the rail to move the tie along the axis of the track if it tries to slide or expand or contract. As expansion or contraction generally cannot exert enough force to move all the ties, the rail will expand or contract in the crossways direction instead of along the axis of the track. 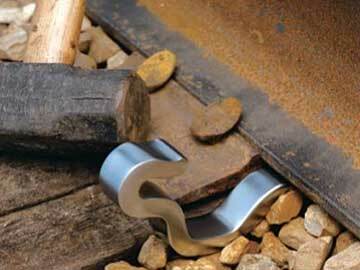 This is the primary way of limiting expansion in continuous welded rail. Rail anchors are made with specific rail weight and base width, and can be classified into two types: the Drive-on rail anchors and Spring type rail anchor. Drive-on rail anchors (driven on using a standard spike maul) mainly include: Improved Fair rail anchor, Unit 5 type and Channeloc type. 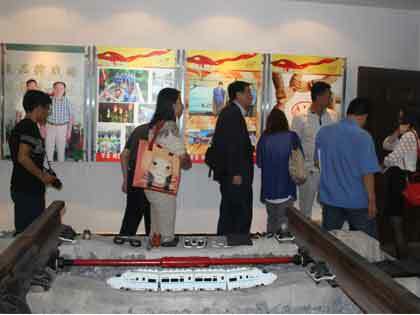 Rail anchors can be used in different types of rails, such as 50kg, 85kg, UIC54, UIC60, 90/91lb, 115RE and 136RE, etc. 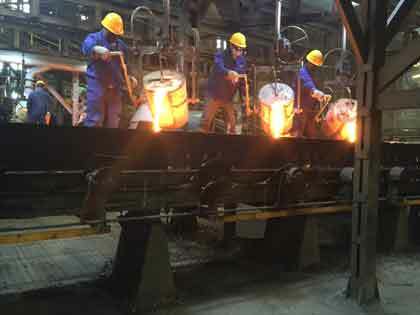 We supply T or V-shaped rail anchors as well as other types according to clients’ requirements, by forging or casting. Used in 50Kg, 85Kg,90/91LB, 115RE /136RE ,UIC54 & UIC60 rail, or other types upon customers’ drawings. Apart from the rail anchors above, one of the most common raw materials for manufacturing rail anchors is 60Si2MnA, based on our decades of production experience. 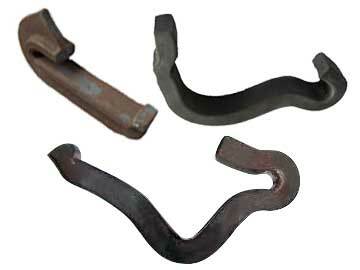 This type of rail anchor is often used for rails like 50kg, 70lb, 80lb, 90 lb and 91lb, etc. 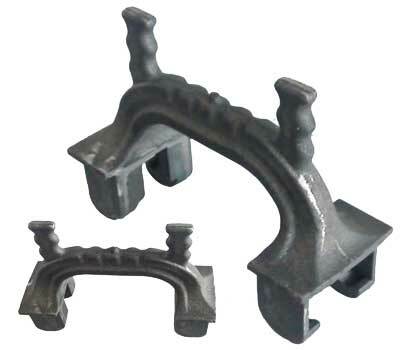 Rail anchor in the market of Russia is a casting rail fastener, made of QT400-15 materials. Its mechanical properties in the as-cast state are fully compliant to the TOCT 7293-85. Other rail anchors’ designs and sizes are also available. Other rail anchors’ designs and sizes are also available. What you need to do is to tell us your requirements or send us your drawing designs, and we will manufacture free samples for you to check. 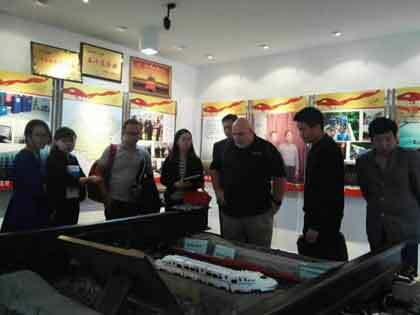 If you have any question about any aspect of rail anchors, please do not hesitate to contact us. We are pretty sure that you will solve your problems here.